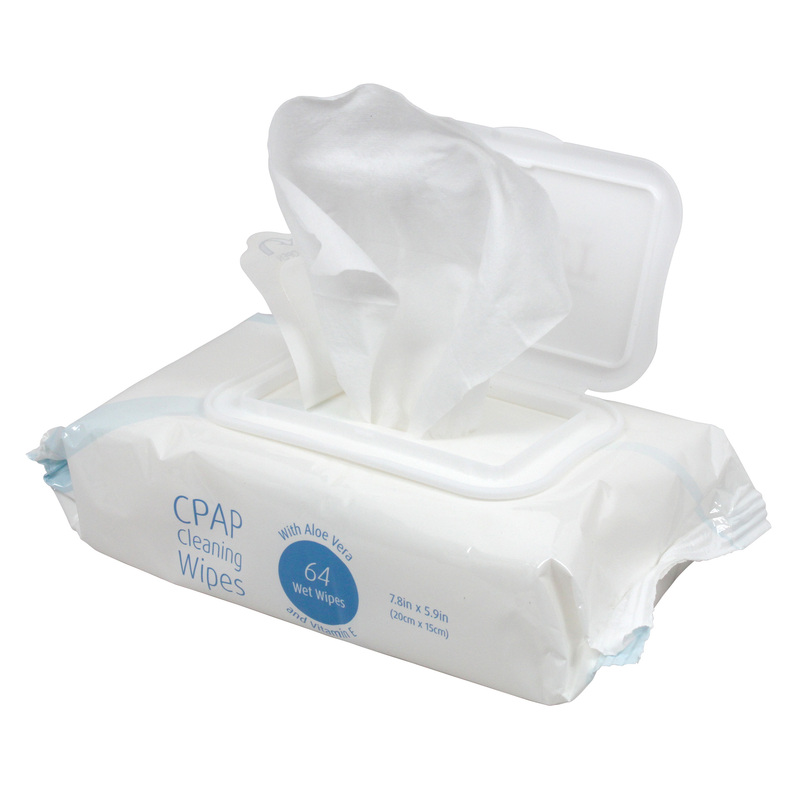 These CPAP mask wipes are specially formulated to clean and protect CPAP equipment without the use of harmful solvents. They effectively remove dirt, grease, oils, and other organic residue with ease and comfort. These professional, 100% pure cotton, natural CPAP mask wipes are specially formulated to naturally clean and protect your mask without the use of harmful chemicals. They effectively remove dirt, grease, oils, and other organic residue from your mask with ease and comfort. Plus, our special 100% natural formula contains no unpleasant or strong fragrances and even cleans and nourishes your hands while cleaning your mask. I've bought two containers bought so far from a CPAP supplies store. On both containers, I had trouble getting the first one out. I finally had to use pliers to get it started and of course I got about 10 at the same time! Not a very sanitary way to handle them. The third time I went to buy more, they had changed the packaging and they were now in a flat square plastic box with a peel off lid, and they were mandarin orange scented!